Historian membership starts at £39.50 for concessions and £59.50 for standard individual rate. Over 300 walks, talks and visits every year through our local branch network. Hear leading historians discuss subjects that they are both knowledgeable and passionate about. These events are free or discounted to HA members, and are a great opportunity to socialise whilst discovering more about the history you love. The Historian Magazine - A quarterly publication offering accessible and enjoyable articles and features. Each edition is themed and offers in-depth articles from specialists in their field. 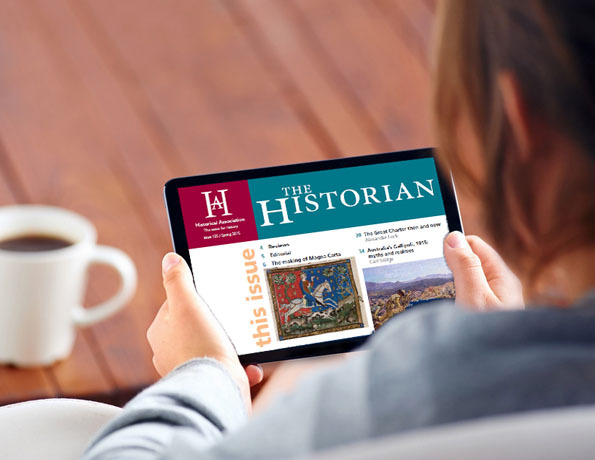 Historian members receive both a print subscription and access to the full digital archive. A library of over 350 podcasts to enjoy anytime, anywhere, at the click of a button. These 15-20 minute bite-size podcasts offer a fascinating journey from ancient to modern history through the voices of the leading historians. Why not view some of our sample resources? Individual Historian membership starts from £39.50 at concessionary rate, or £59.50 at standard individual rate. 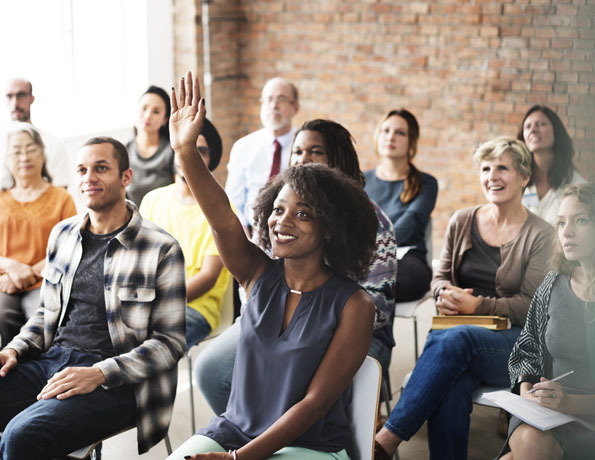 Discounts and savings of up to a third for your staff to all HA and partner events including Annual Conference. Access to the Student Zone for all your 14-21 students, offering articles by period, study guides and podcasts, as well as careers, transition to university and examination advice.